When vacationers head for the Indiana Dunes, they fall in love with an amazing landscape of sandy peaks and valleys that rise from pristine beaches along the clear, blue waters of Lake Michigan. Northern Indiana claims this unique national treasure, all part of the Indiana Dunes National Lakeshore. It’s not surprising that other outdoor activity abounds. Some 50 miles of trails draw hikers over rugged dunes and farther inland where walkways cross watery bogs, and pathways lead through deep forests, havens for wildlife. You can get a lot of information and advice on specific hiking trails, camping, fishing, birding and other outdoor adventures at the Indiana Dunes State Park, just a few miles west of Michigan City. Join guided nature hikes that rangers lead all year round, or sign up for planned activities such as a geocaching competitions or an outdoor weekend with planned hiking, backpacking, paddling and biking outings. Several times a year, rangers lead hikes through the rare and fragile ecosystem of Pinhook Bog, which has been designated a National Natural Landmark. Located in LaPorte County, the bog is a relic of the region’s glacial past and features boardwalks that cross a floating mass of sphagnum moss. 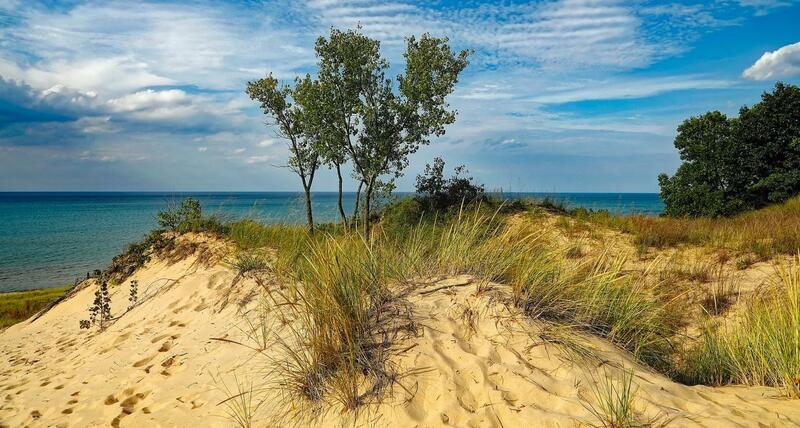 A few miles west, you also might try the Three Dune Challenge, tackling the three tallest sand dunes in the Indiana Dunes State Park. 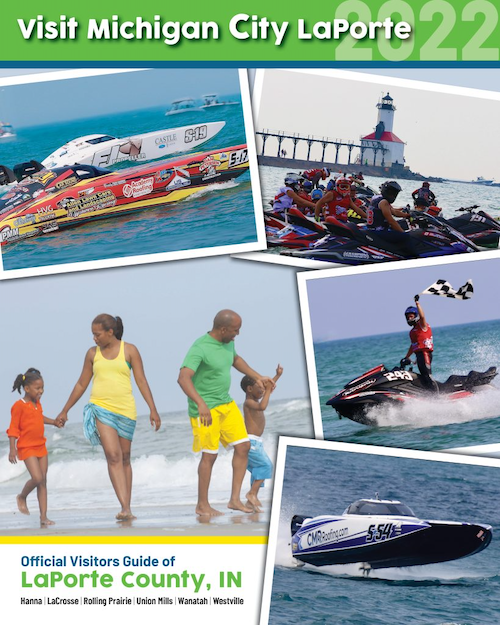 Kayakers who come to the National Lakeshore enjoy the Lake Michigan Water Trail, a 50-mile stretch of the big lake with multiple access points between Indiana’s borders with Illinois on the west and Michigan on the east. Two of the access points are in LaPorte County. Connecting with nature itself is what most visitors find to be the best part of days spent at the Indiana Dunes. For some, claiming their own beach spot, diving into cool waters and just enjoying stunning lake views tops the list. For others, it might be hiking among the dunes themselves, where waving beach grass and shifting sands sculpt a sweeping spectacle. You might end your day around a campfire or back at a cozy inn in one of LaPorte County’s welcoming communities. 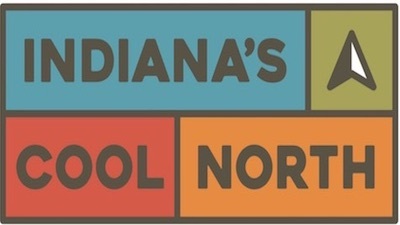 The possibilities are endless in this special corner of Indiana.